​Since 1954, CIRB (Construction Industry Research Board), a service provided by the California Homebuilding Foundation (CHF), has been the industry’s premier building permit data source for the State of California. Publications are released monthly, annually and by custom request, including permit statistics for residential and non-residential construction covering all 58 counties and incorporated cities. 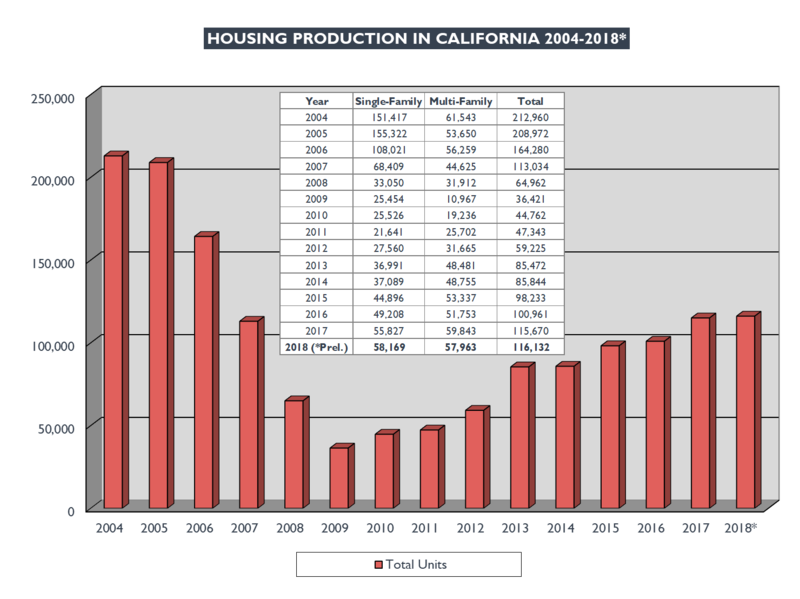 Contact us for more current or historical housing statistics at CHF-CIRB@mychf.org or 916-340-3346, or download reports from the Online Store!